Are you a fan of iced coffee? I know I am, especially in the spring and summer! This is an awesome deal if you want to make your own iced coffee at home! 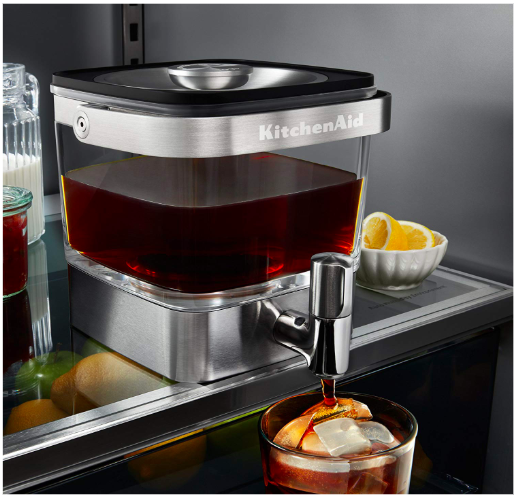 Head over here to score the KitchenAid Cold Brew Coffee Maker at its very best price!